Okay so I have been umming and arrring over whether to buy these Reese’s Sugar Free Peanut Butter Cups for sometime now. Curiosity obviously got the better of me because here we are with sugar free peanut butter cup in hand with the verdict on whether it compares to a standard Reese’s Peanut Butter Cup, or should be launched into the abyss. Notice that these clearly state not a low calorie food. I do love how it is brandished on the front and then repeatedly on the inner wrappings just in case. Although these are sugar free they have been packed with sugar substitutes and thus also brandish a warning for those who are sensitive to such substitutes, that if you eat too many you may experience some not so pleasant stomach effects, if you catch my drift. 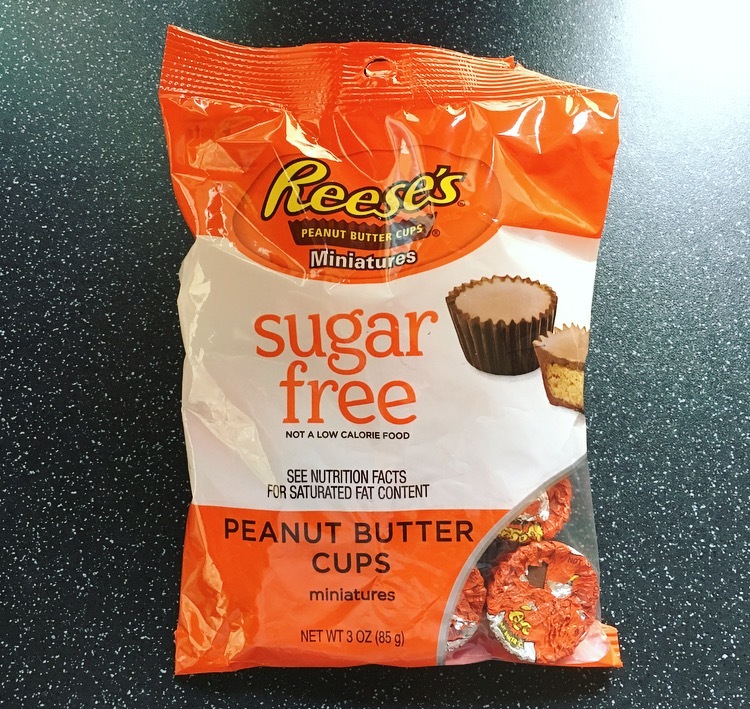 The same famous taste of Reese’s peanut butter, now sugar free! And as an added bonus, contains about 20% less calories! First glance these look like miniature peanut butter cups both from the outside and inside. Popping one in, the chocolate was certainly the dominant flavour. 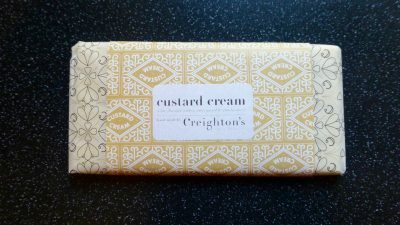 It was smooth, with a chocolate element to it but it didn’t have that creamy silkiness that melts in the mouth. 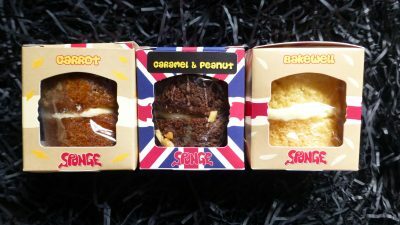 The peanut butter was the same texture as a standard peanut butter cup but the flavour certainly was not. It had a subtle peanut butter flavour but was very sweet and as soon as it was there it was gone again. The ratio of peanut butter and chocolate was really off balanced and the chocolate was overwhelming. 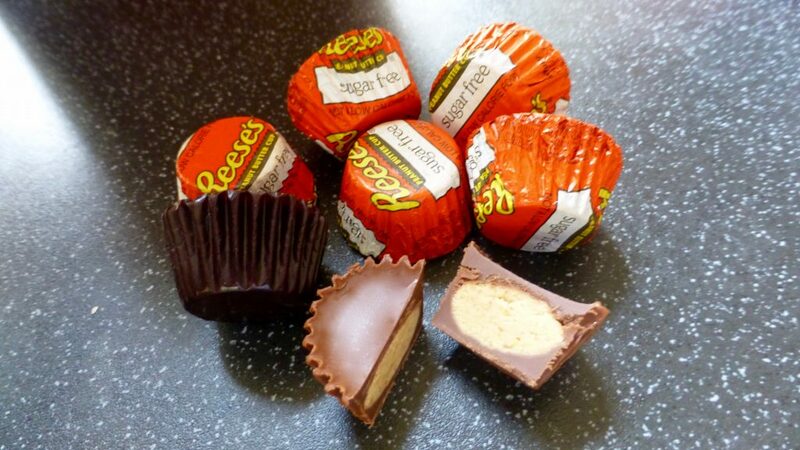 These Reese’s Sugar Free Peanut Butter Cups really need to be re-evaluated by Hershey’s because frankly they 100% do not have that same famous taste as standard Reese’s Peanut Butter. I find it quite amusing that something that is sugar free tastes tooth achingly sweeter than normal PB cups. Sadly these peanut butter cups have been a let down and I would personally avoid at all costs.